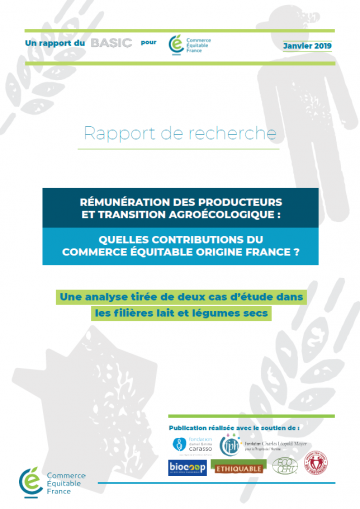 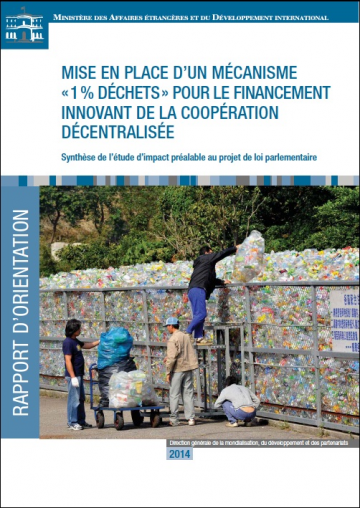 Study of two fair trade and organic value chains (dairy and field crops) in France. 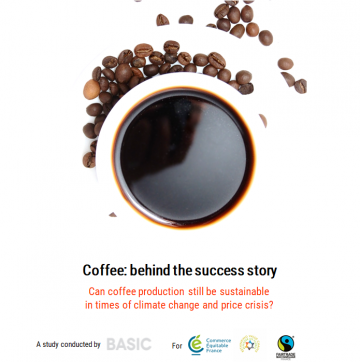 Study on the distribution of value in the coffee sector and its social and environmental impacts from production in Colombia, Peru and Ethiopia to consumption in France. 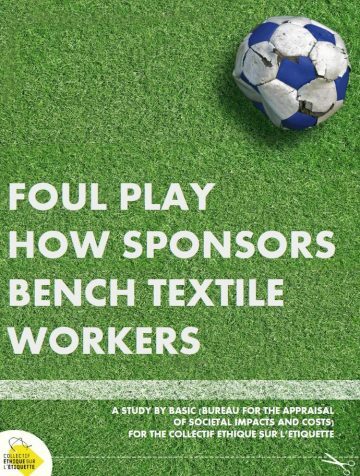 Enriched analysis of the economic model of major sport brands and its social impact on working conditions in their supply chains. 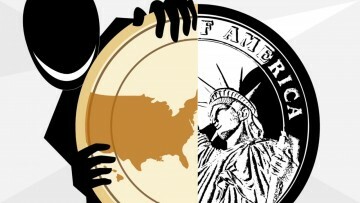 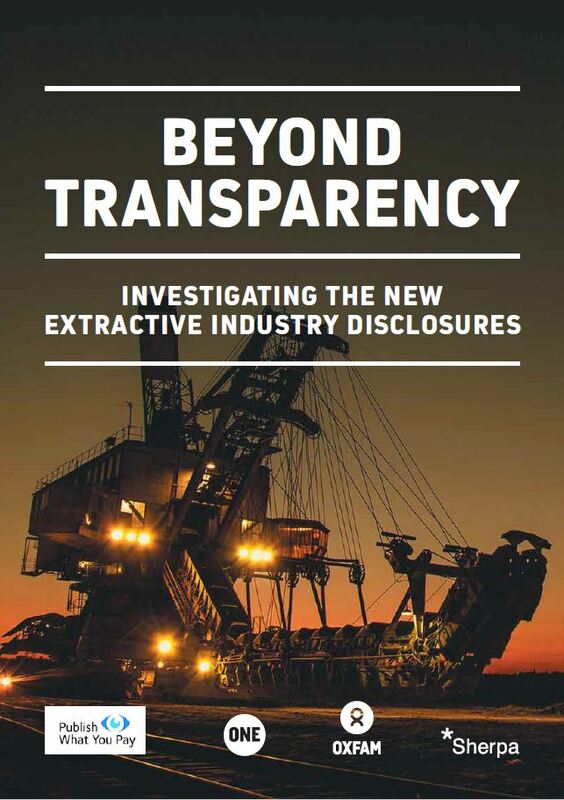 Analysis of new extractive industries disclosures. 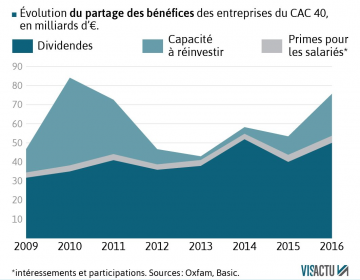 Two case studies on the activities of the French oil company Total in Angola and the French uranium giant Areva in Niger. 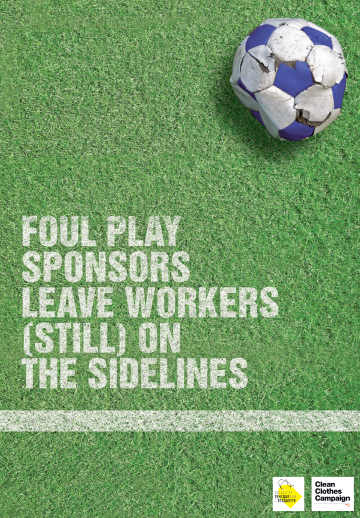 Analysis of the economic model of major sport brands and its social impact on working conditions in their supply chains. 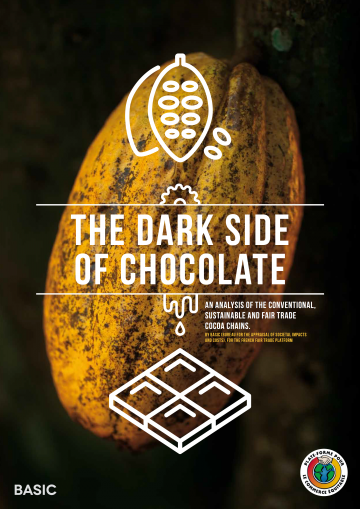 Meta-analysis of the Conventional, Sustainable and Fair Trade Cocoa Chains and their Impacts on Society. 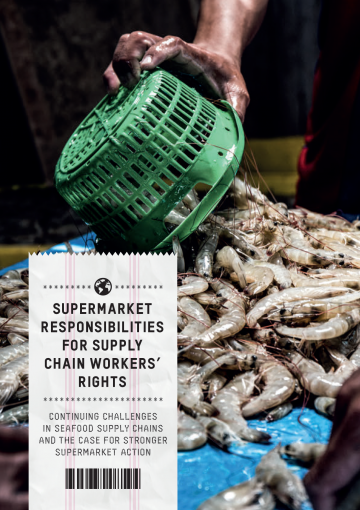 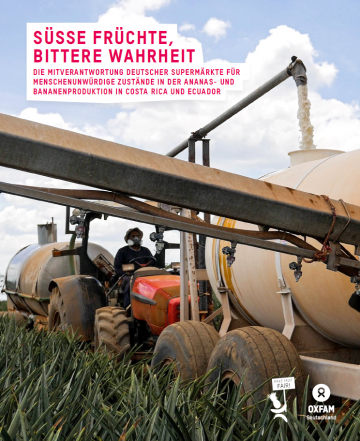 Analysis of Pineaple and Banana Value Chains from Costa Rica and Ecuador to Germany, and their impacts on workers and the environment. 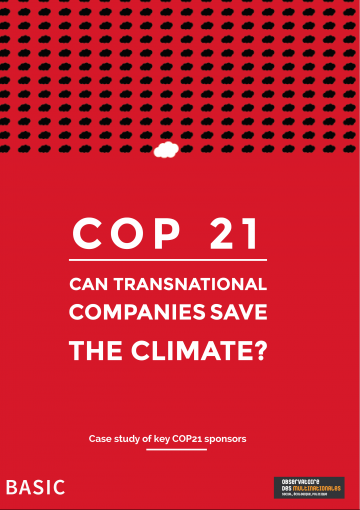 COP 21: Can transational companies save the climate? 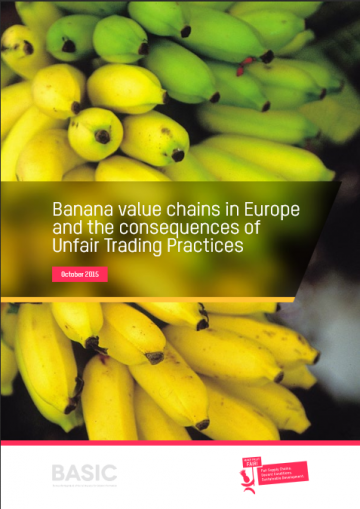 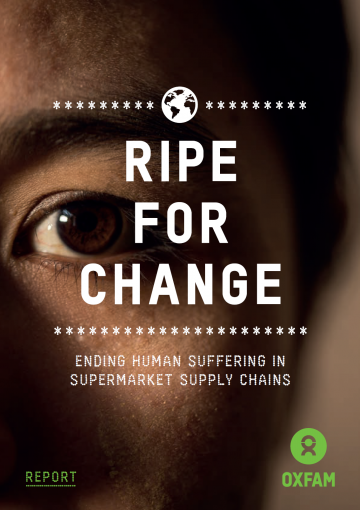 Analysis of the banana value chains in 12 countries of the European Union, their related social and environmental impacts, and the consequences of unfair trading practices in the sector. 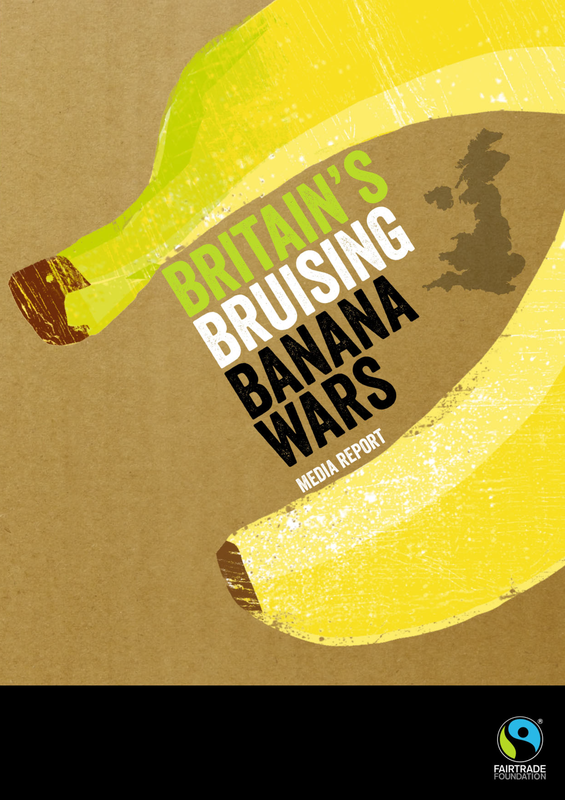 Who pays the price of cheap bananas in Germany? 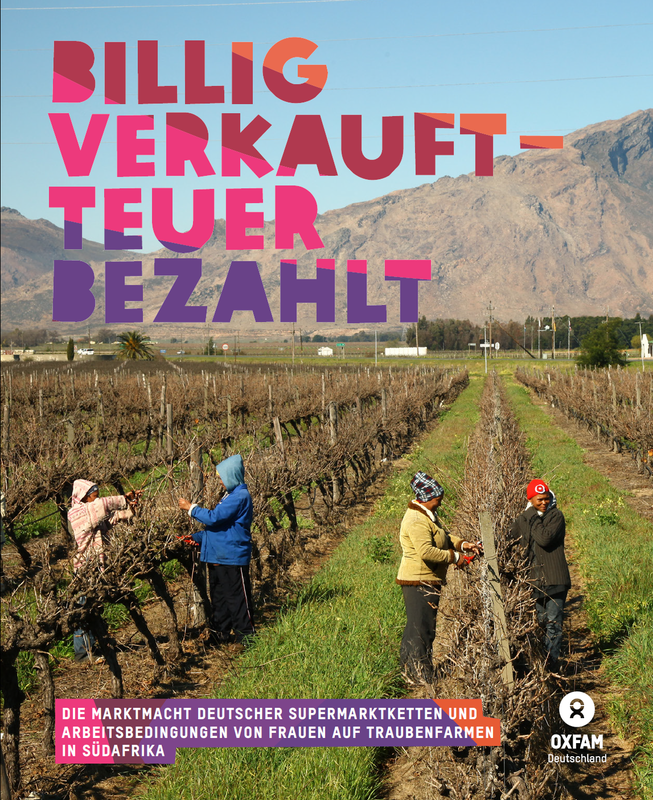 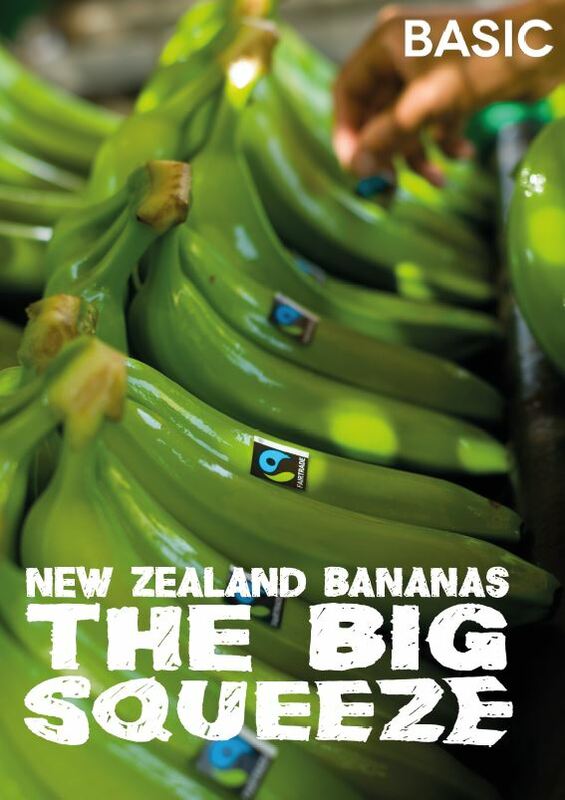 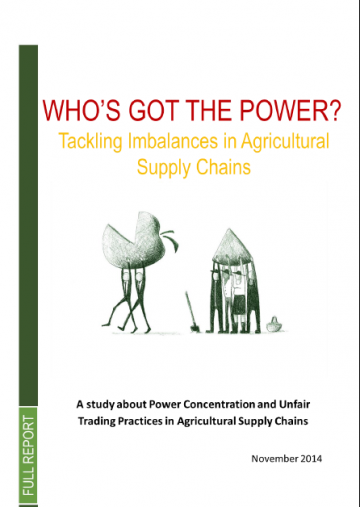 Study of the Banana value chains in Germany and its impacts on small farmers and workers in Ecuador and Colombia. 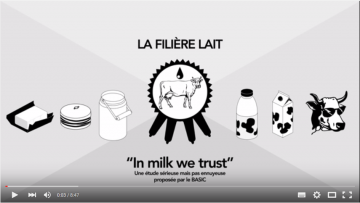 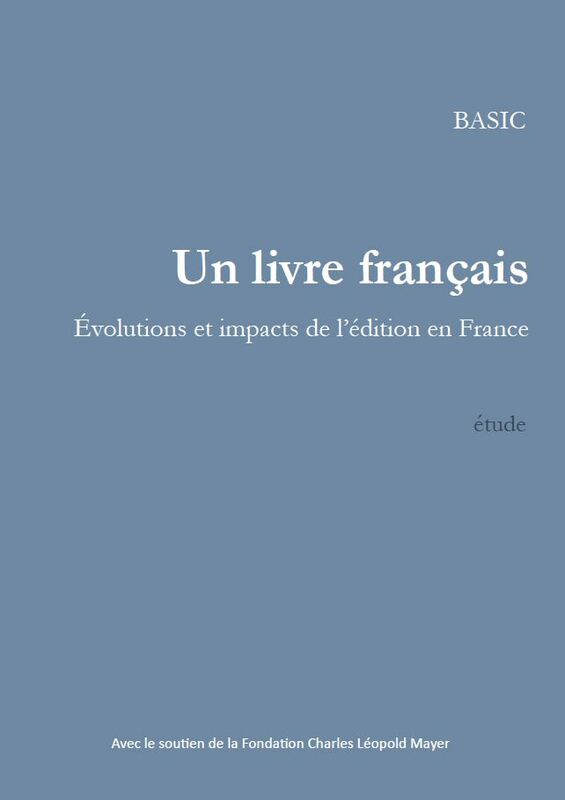 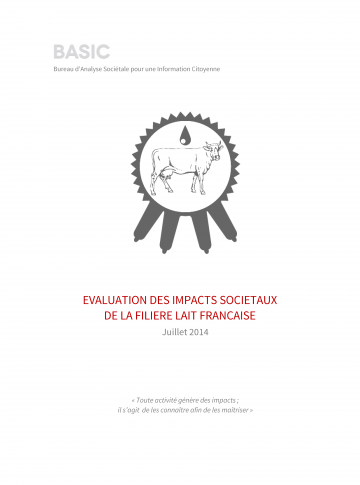 Study of the French Dairy Industry, its social and environmental impacts, ad the related costs shifted on society.